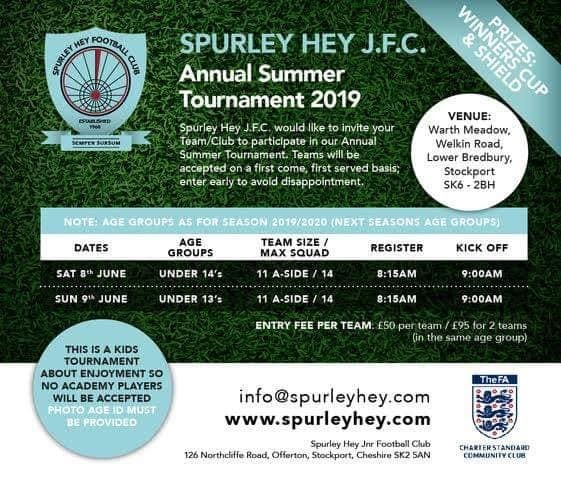 Swinton Football Club would like to invite you to join in our Summer Tournament 2019. This is a fantastic opportunity for Players, Managers and Parents to experience playing in a friendly ‘Grassroots’ football Tournament. Entries will be accepted for up to 24 teams. 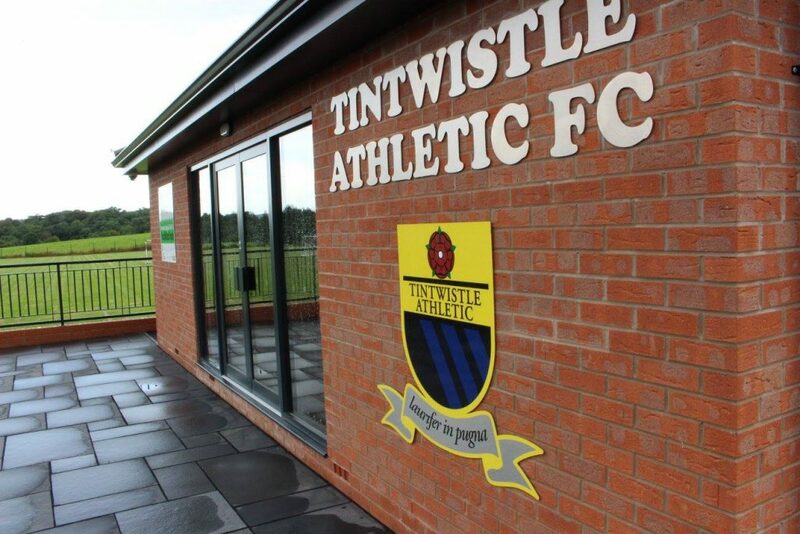 The Tournament is a full day event at Swinton FC,Barton Road, Swinton, Salford, M27 5LJ. 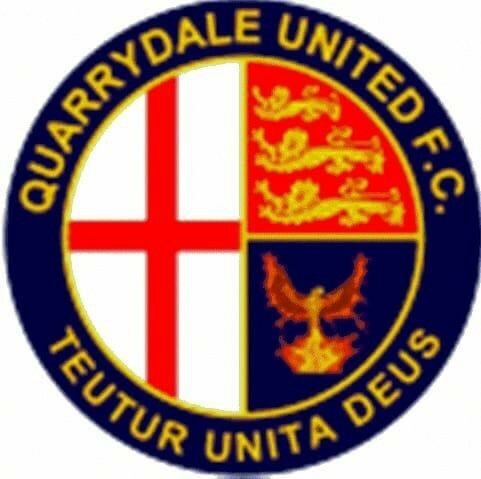 Please note that a team will be limited to a maximum of 10 players, all of whom must be the correct age and registered with your club. Swinton FC prides itself on’Grassroots’ football,which enables our tournaments to be competative but FUN for all taking part. Therefore,STRICTLY NO ‘ACADEMY’,’SCHOOL OF EXCELLENCE’ or ‘RINGERS’ need apply!! 2 X Trophies to play for, with participation medals for all taking part. Proof of age/Identity cards must be produced for each individual player. The tournament will be played in accordance with the FA guidelines for Mini soccer. All matches played will be under the control of qualified Referees on F A specification pitch sizes. Additional ‘skills’ entertainment available With catering facilities on site serving hot and cold food & drinks, crisps, sweets etc. There will also be inflatables, bouncy castle for the young ones.